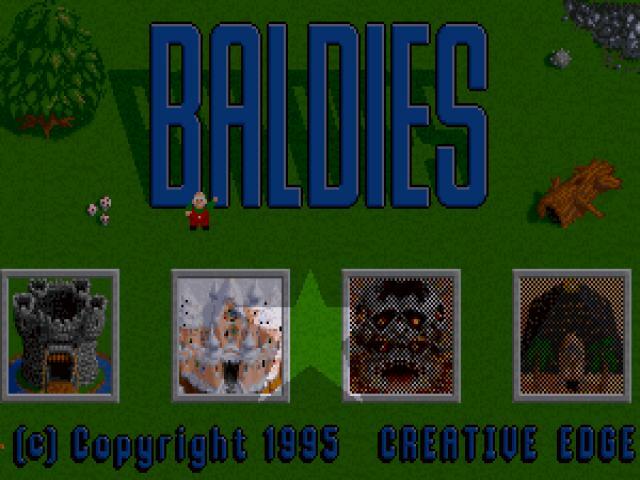 The Baldies is a race of warriors that always find themselves at war with their neighbors. Their backstory isn't really taken and constructed much outside this, however, all things considered, the game offers you a pretty well done, and pretty satisfying RTS premise. 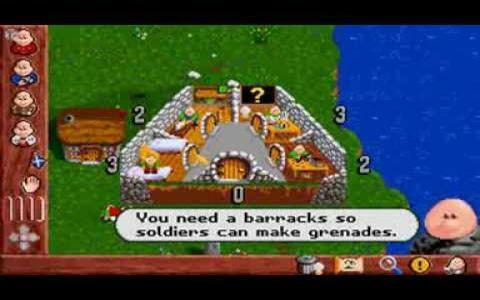 And, the RTS itself, mostly based on skirmishes, without a lot of other additions, gives you enough maps and enough different material to keep you interested for long hours. 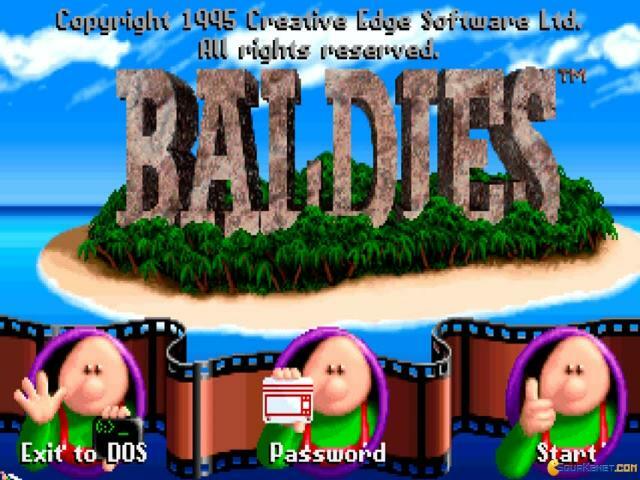 And so, all in all, Baldies does a beautiful job of it all, it is a satisfying game. 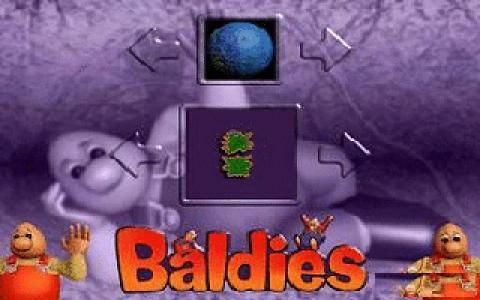 The build of the RTS engine is pretty much based on similar types of units; that is to say that Baldies keeps you pretty on your toes. 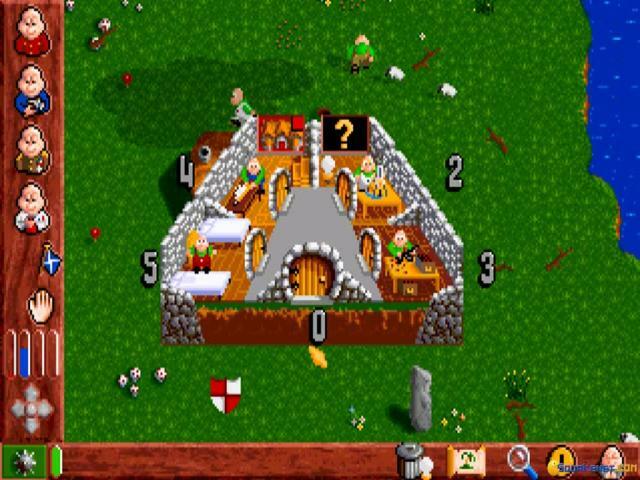 Thus, the best strategy is the one that is based on ideas of balance; thus, your close quarters units have to be kept away from your archers, and thus, it's that rock paper scissors build that keeps the entire game in check. 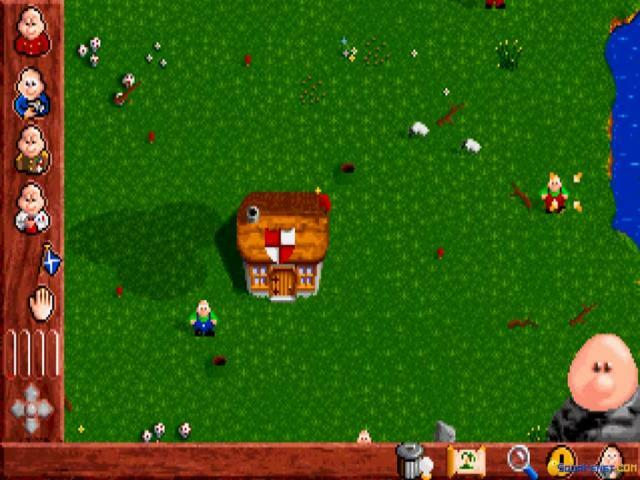 So, overall, Baldies is a great strategy game, a pretty intricate and really well satisfying one. 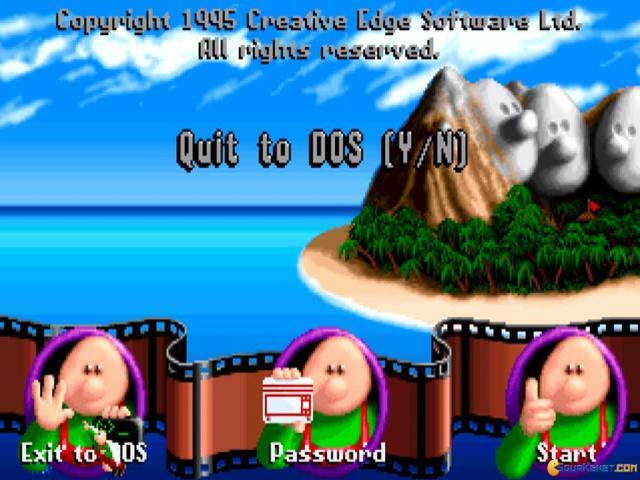 Have it in your collection, or, even better, download it with the mighty Hogs of War, with which it shares a certain love of directness and simplicity. 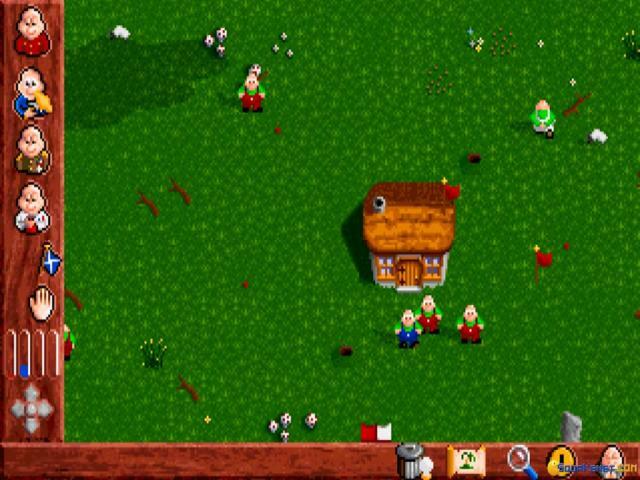 This very cute game combines elements of the games Populous and Lemmings into a very fun, fast paced and dynamic strategy game that will absolutely win you over in the first few minutes. 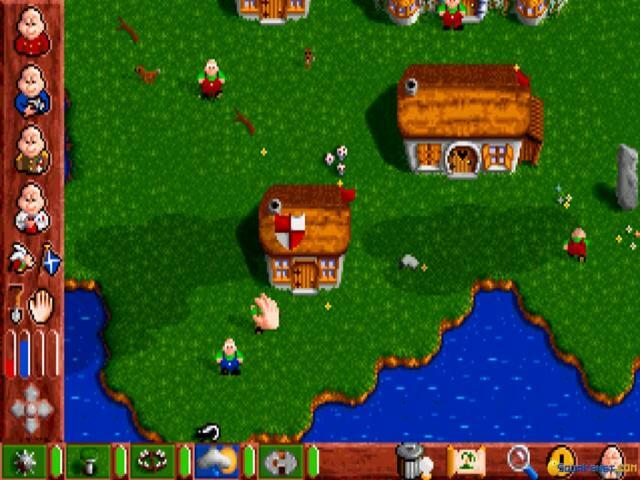 Much like in Populous, you start your game with a few Baldies and a vast terrain, and you have to assign work for them all, or they will aimlessly wander around doing nothing, just being cute as a button. 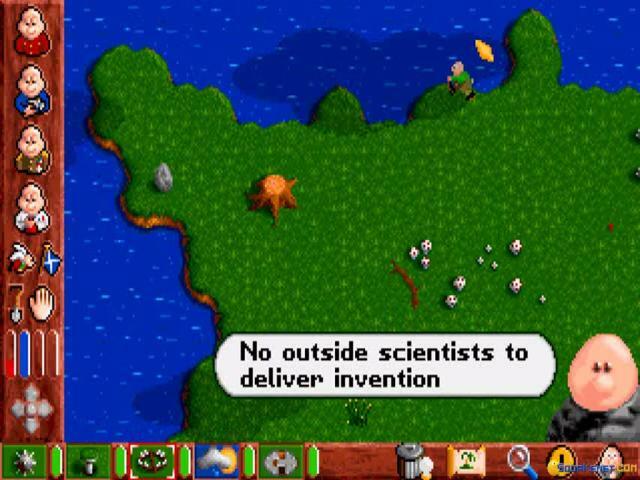 You can assign them to build buildings and when that is done, you can assign tasks to them as scientists, workers, builders and soldiers, so now you've got yourself a full workforce. 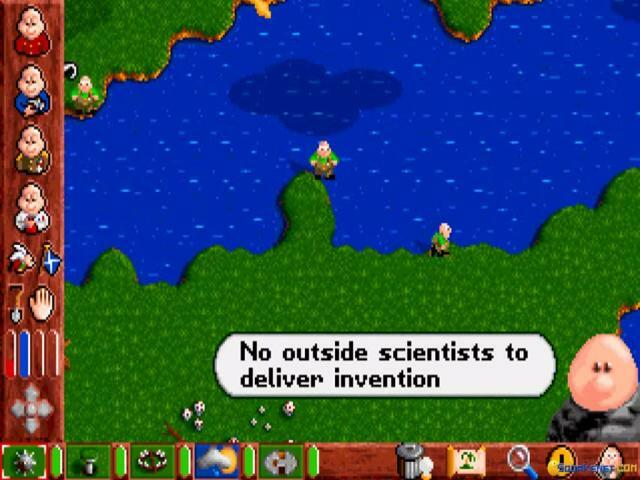 You can build more structures, multiply your Baldies, research and engage in combat. 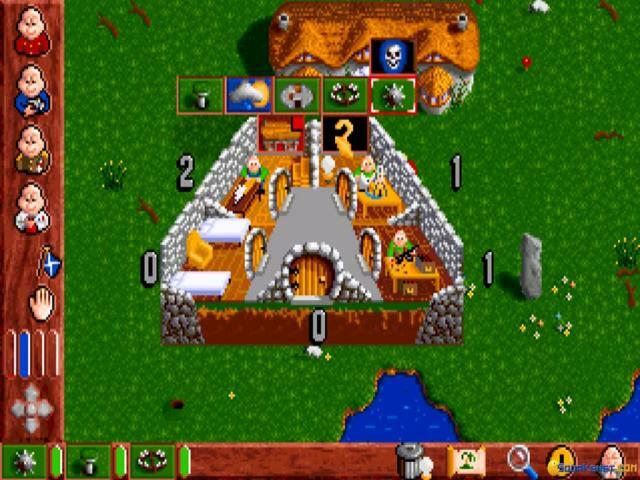 All this lasts for over 80 levels, so you will have tons and tons of good time. 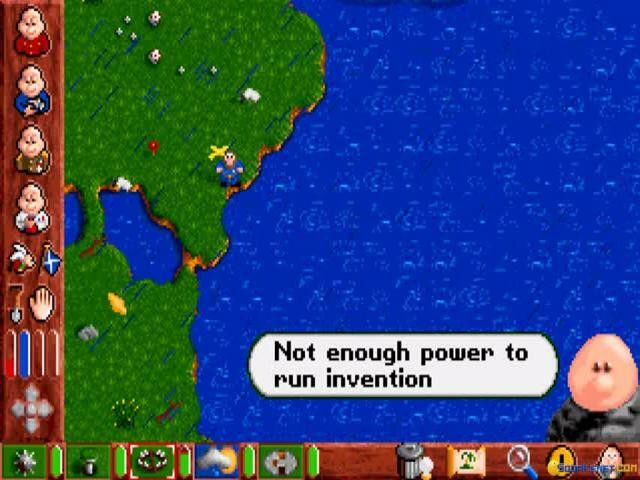 You play the game from the top down view and the graphics are great, each world with it's on environment, design, an layout (again, like Populous 3). I promise you, these little cute guys will win you from the first and you are guaranteed to not leave your chair for hours on end until you become too tired or too sleepy to play anymore. 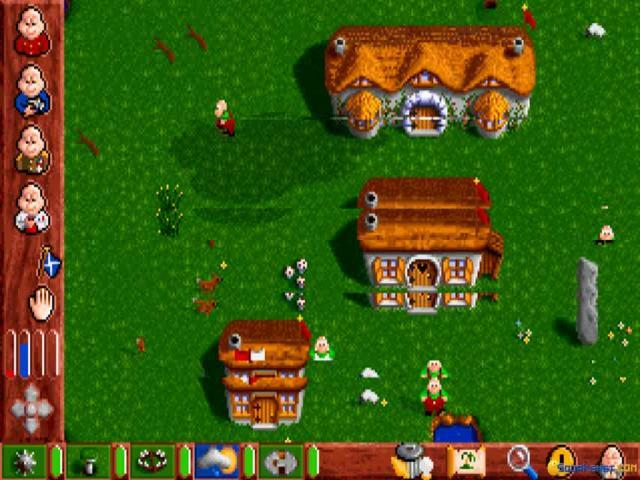 A fantastic, fun and extremely adorable game!